Glassware There are 7 products. Serve stylish cocktails in classic martini glasses designed with a modern flair Items in this set include: Martini Glass 10 oz. 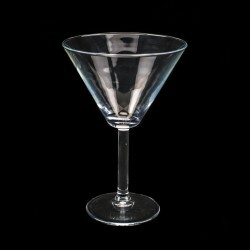 Martini Glass 4 oz. Choose your desired item and confirm your rental period. 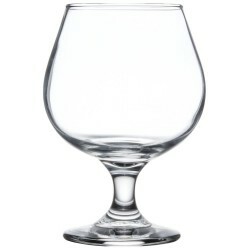 Serve all of your best brown spirits, like brandy, whiskey, and bourbon, in this stylishly designed 14 oz. brandy glass! Choose your rental period and confirm your order. It's fiesta time, and nothing beats a fresh, salt-rimmed margarita in one of these 11 oz. 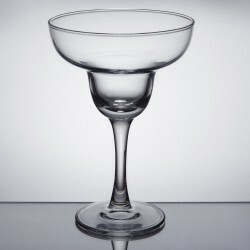 polycarbonate margarita glasses Choose your rental period and confirm your order. Gorgeous gilded glasses in classic mid-century pattern by Imperial Glass. Ideal for weddings, birthdays, graduations, and more. Items in this sent include: A. 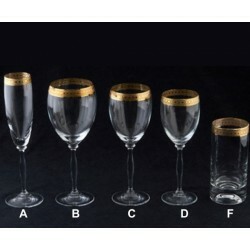 Champagne Glass 5 oz. B. 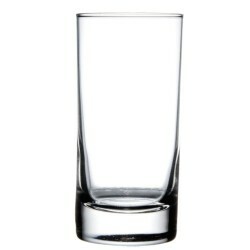 Water Glass 14 oz. 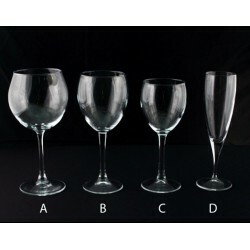 C. Red Wine Glass 10 oz. D. White Wine Glass 8 oz. F. High Ball 10 oz. Choose your desired item and confirm you rental period. 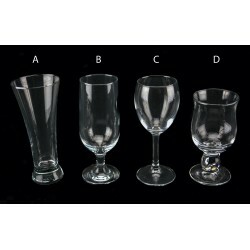 Items in this set include: High Ball Glass 12 oz. Low Ball Glass 8 oz. Choose your desired item and confirm your rental period.